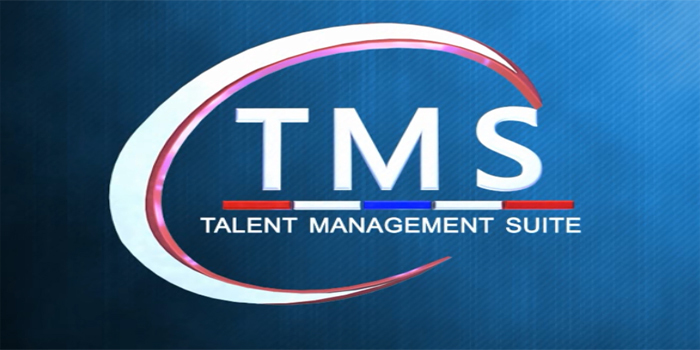 Intersection of the Talent Management, HR and Technology. For effective and efficient management of Human Resources and Payroll. TURBO SYSTEM S.A. is a software development firm that specializes in information system engineering. Founded in the late 80's, it is renowned as a reliable source for IT solutions. TURBO SYSTEM S.A. implements cutting edge software packages, developed on ORACLE® environment, that comply with international standards. Edeclaration is a system that aims to improve the provision of information and services to taxpayers subject to income tax. TURBO SCHOOL is a software package developed by TURBO SYSTEM S.A. It is flexible in use and brings good governance practices to educational institutions. TBMS is a multilanguage ERP able to cover all the activities of a company through a single coherent information system.